What is the pruritic threshold? 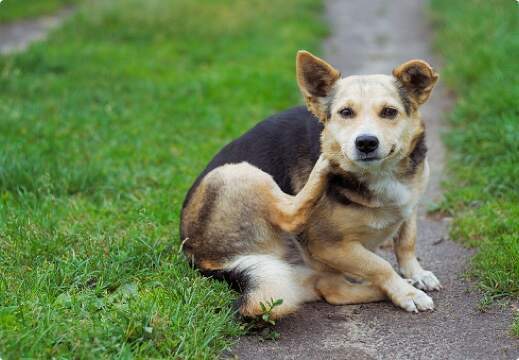 The pruritic (itch) threshold is the point at which the pet begins to itch and scratch. The pruritic threshold is unique for each patient. 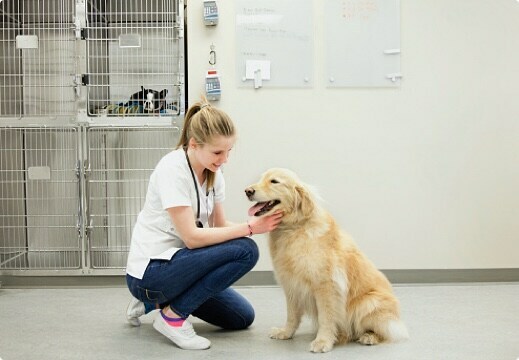 A pet who is allergic to dust mites can appear normal until the pet develops a new allergy to pollens for example. 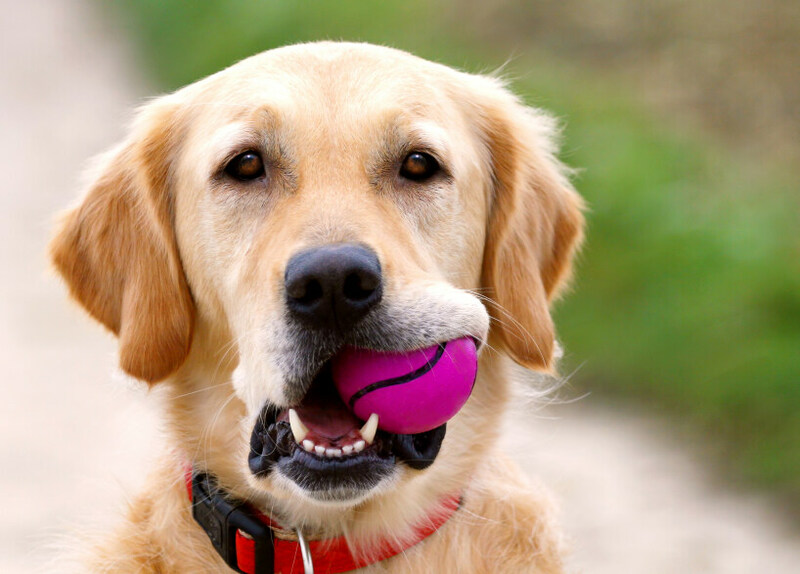 The mite allergy may not cause enough discomfort to scratch whereas the summation effect of the two allergies combined may trigger the pet to cross the pruritic threshold. This will result in excessive itching and scratching. Like dogs, our feline friends can suffer from allergies too. 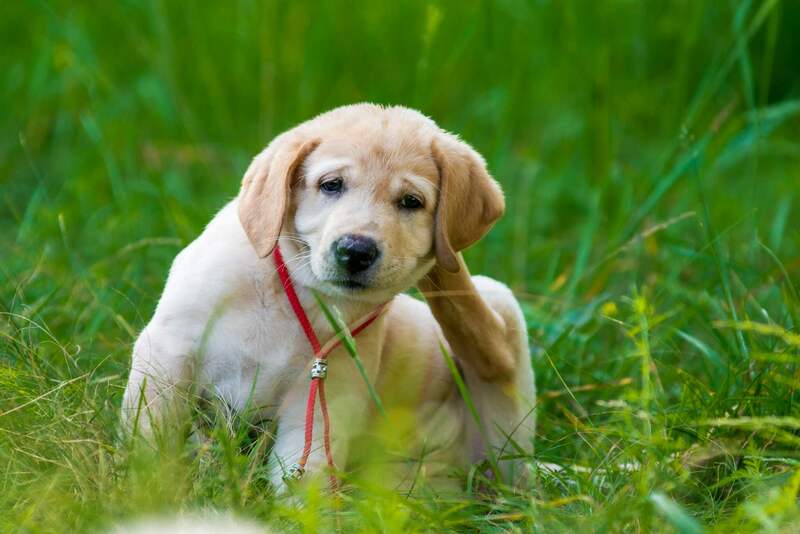 Allergy to flea bites is a common cause together with environmental allergy. Don't take only our word for it. 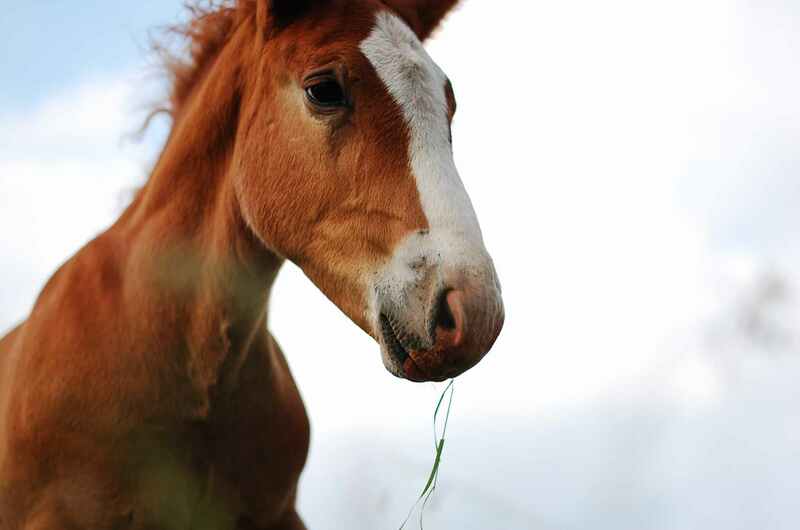 Thousands of veterinarians worldwide work with Artuvet, here are just a few success stories. Margreet Vroom, dvm, dipl ECVD.